Bratislava, November 23 (TASR) – Speaking on Radio Express’s talk show Brano Zavodsky Nazivo on Friday, Foreign and European Affairs Minister Miroslav Lajcak (a Smer-SD nominee) said that if Parliament doesn’t recommend him to travel to the Marrakech conference on migration in December, he will resign. 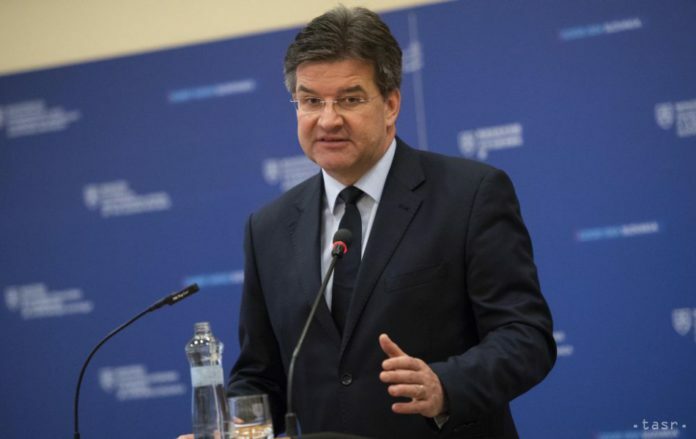 Lajcak has got into a conflict with the Opposition, co-governing Slovak National Party (SNS), as well as the governing Smer-SD representatives due to the UN Global Compact for Migration. A position of the Parliament where SNS wants to assert that a Slovak representative won’t go to the Marrakech conference on migration in December will be of key importance for Lajcak. The foreign affairs minister considers it to be a mistake. “If we have issues and problems, we must sit at the negotiation table to solve them. And now here’s the situation when they are sending messages to me that we should sit behind the furnace. No problem has been resolved like this, we cannot lock ourselves inside and pretend that the problem doesn’t exist,” said Lajcak. Lajcak keeps opposing those questioning the UN document on migration. He has repeatedly pointed to the fact that it’s not a legally binding resolution and that the UN releases hundreds of resolutions like this. According to Lajcak, the document can be compared to a catalogue that can be inspiring for countries when addressing migration. He noted that the Slovak Government at its session on Tuesday (November 20) approved a document that is to facilitate employing foreign workers in Slovakia. “Nobody protested against it, just the opposite is true. This is exactly a controlled and safe migration,” stressed Lajcak. 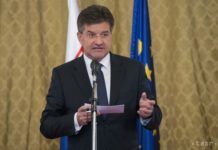 Lajcak reiterated he doesn’t intend to run for the post of Slovak president. “I’ve never considered it. My job is diplomacy, the foreign service,” he said. He didn’t even want to comment on information brought by some media that Smer-SD leader Robert Fico is interested in replacing him in the post of foreign affairs minister.